We understand that one of the biggest concerns of any pet owner when an anesthetic procedure is recommended for their pet is safety. We are concerned about it too. 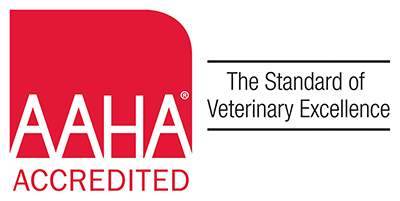 One of the evaluation criteria for AAHA Accredited hospitals such as ours is anesthesia safety. Our anesthetic protocols require that every patient under anesthesia is hooked up to a monitoring devise to measure such parameters as heart and respiratory rate, blood pressure, body temperature and oxygen saturation. Because of that, and because of our commitment to invest in the latest equipment and technology, we just purchased a new Cardell Touch vital signs monitor to keep check on pets under anesthesia. The Touch is the latest innovation from the most trusted name in veterinary vital signs monitoring. This updated Cardell Monitor has a fast and intuitive touch screen, veterinary specific algorithms, exclusive Cardell Blood Pressure Technology, and adds the ability to measure on monitor CO2 levels. We take anesthesia, and anesthetic monitoring very seriously, and will continue to do all we can to upgrade equipment and staff training to make sure your pet is as safe and secure as possible.